Hosting a garden luncheon? Want to add a Parisian flair to your next theatrical presentation? Bryant Park's iconic bistro chairs and tables are available for rent. The park's chairs have been used for fashion shows, film shoots, and of course, stylish lunches al fresco. Plan to incorporate them into your next themed event for an authentic feel. All furniture will be cleaned and prepared for local pickup in New York City. We're happy to custom tailor the package to fit your specific needs. Just drop us a line at bpshop@urbanmgt.com to inquire about your event and for more specific pricing information. And remember, you'll be in good company. 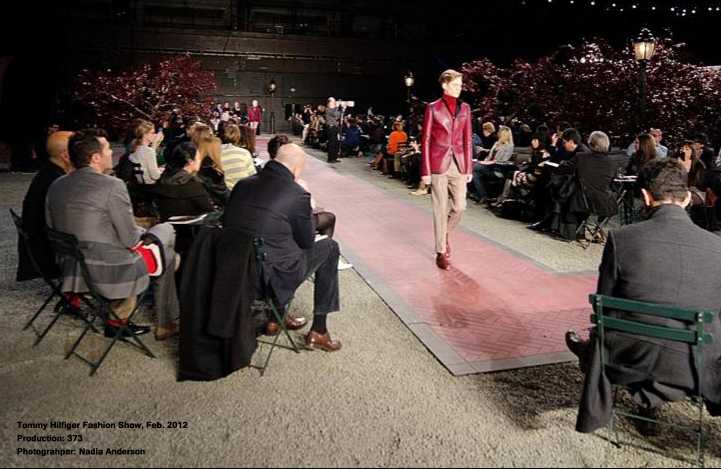 Just last year, Tommy Hilfiger rented them for his Fall 2012 Fashion Show at the Park Avenue Armory. Rent now and shop for more at the Bryant Park Shop.